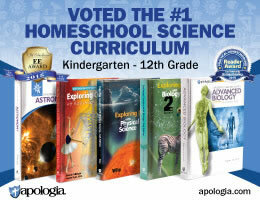 Reviews of Homeschooling Products by: Dr. Kenneth A. Lane, O.D. 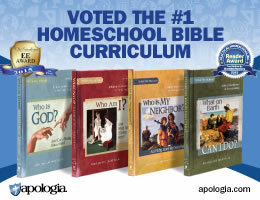 Cathy Duffy reviews Homeschooling products by (includes authors, editors, illustrators and more. ): Dr. Kenneth A. Lane, O.D.